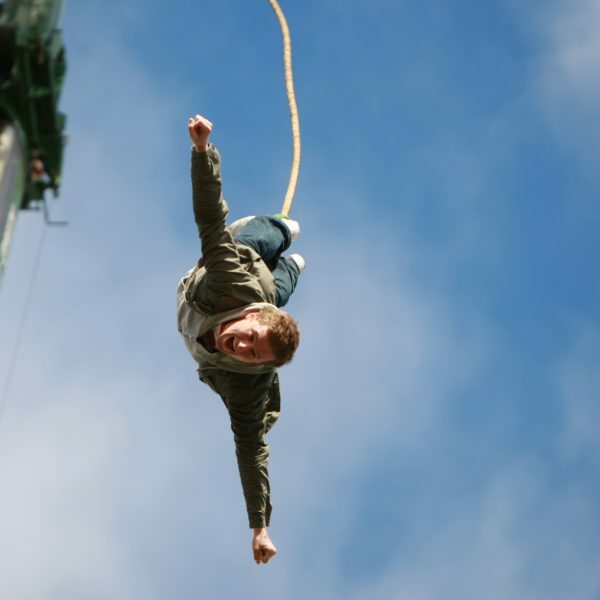 Ride Leisure are delighted to have teamed up with UK Bungee, the market leader for bungee jumping in the UK, to offer you the 160ft Bungee Jump. 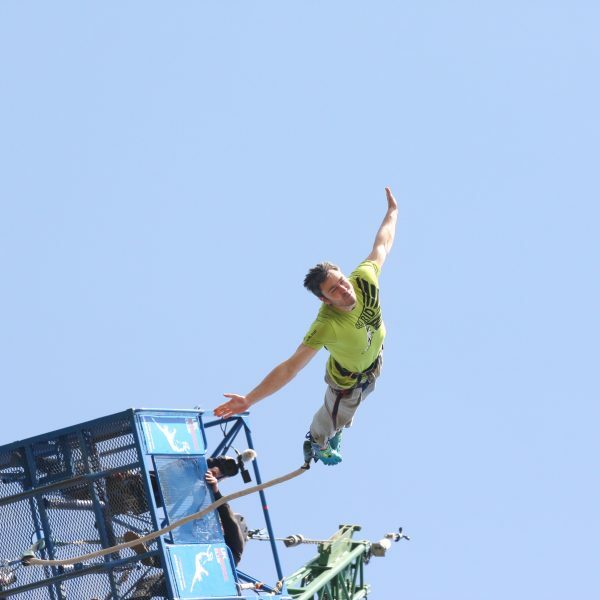 Feel the adrenaline rush as you take the leap of faith into the air below and experience the unique experience of bungee jumping as you are pulled back skywards by the bungee cord! 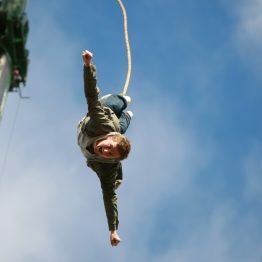 Once you have jumped, not only will the adrenaline continue through your body but you will also feel a euphoric sense of achievement with the knowledge that you have jumped with nothing more than an elastic band to save you! Once you receive your voucher please call 0845 3195767 to book your bungee experience or click here.